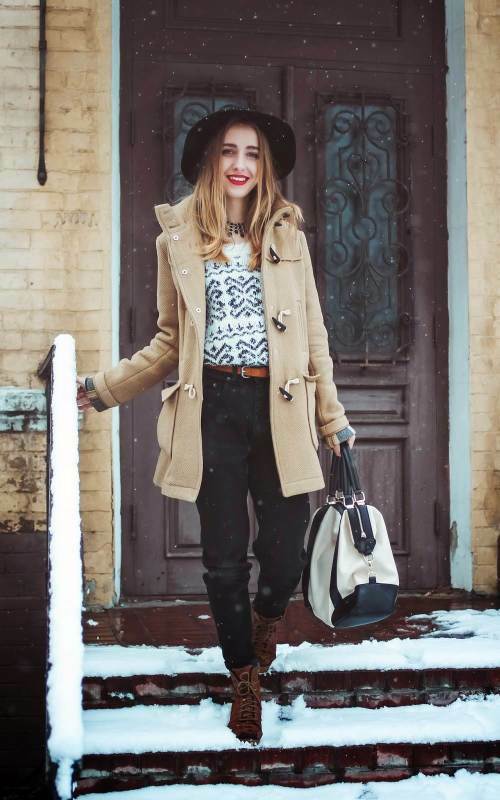 How to Style With Winter Coat Outfit – The country has been slammed with unexpected weather this past week that makes cozy clothes not only a desire, but a must. Since this time of year tends to be filled with a mix of event types and seasonal changes, it’s always good to have a few jacket styles in your closet for any occasion. 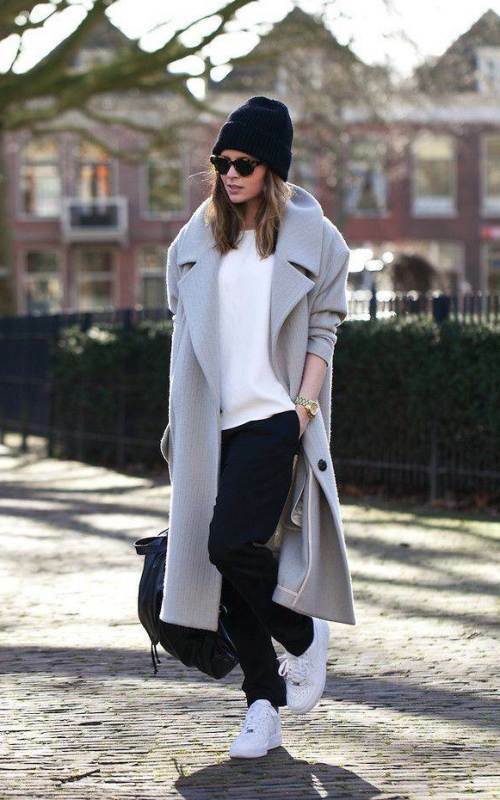 A long or oversized coat is ideal for windy days and sophisticated evenings. 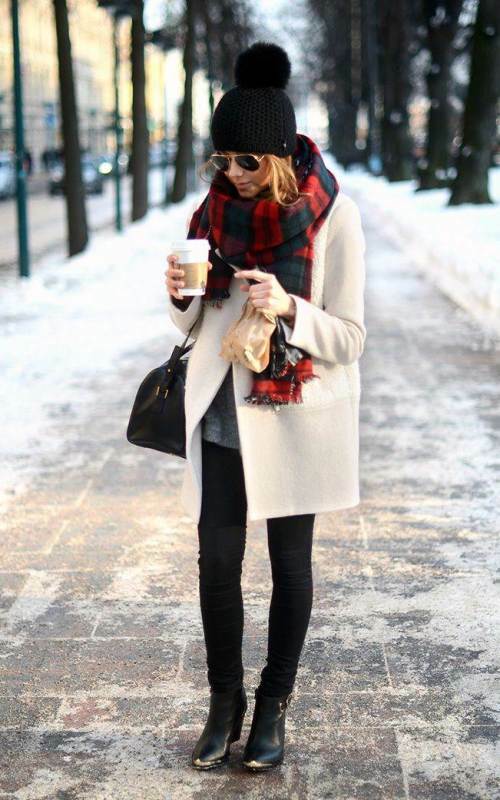 The heavy texture keeps the body warm, while the length complements dresses and chic blouses and skinnies. Instead of wearing a traditional black one, this season brighten up the worst of winter days with a clean white or pastel overcoat. The look is classy and bold, and a fun twist on one of the most common jacket cuts. 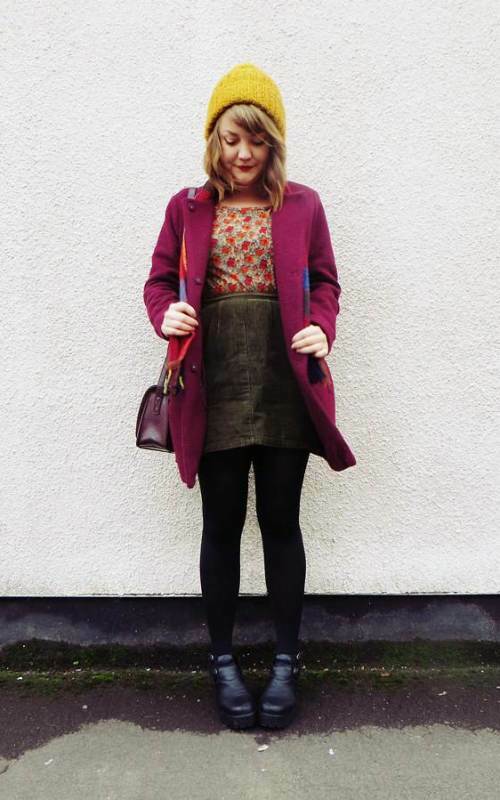 Related post Get the SALE from Madewell Winter Outfit! See the following inspirations below!